Our mission is to enrich the educational experience of each child in every school. We achieve this by providing programs, raising funds, and uniting the community in support of educational excellence. ADVENTURE AWAITS – IPSF SUMMER! Registration for IPSF Summer is now open! 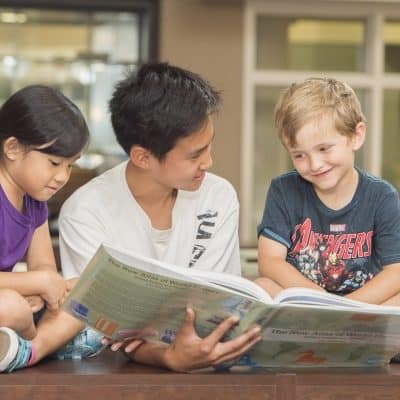 Whether you want your child to get a jump start on the school year or explore new interests, IPSF's summer enrichment program lets students choose their own adventure! Show your teachers and other IUSD staff how much you and your child appreciate all they do and the impact they have made by ordering your PATS (Parents Appreciating Teachers & Staff) today! 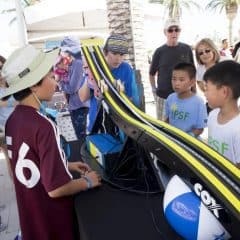 Tickets are now on sale for IPSF's OC STEAM Fest on Saturday, April 27! Come explore, create, and play as a family at the OC Great Park. Great schools don’t just happen, it takes an entire community! 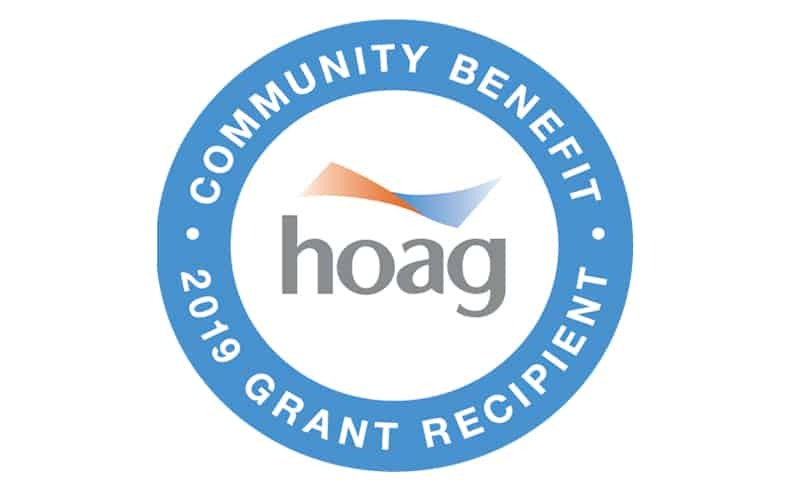 This year, IPSF awarded eight mega grants, up to $20,000 each, to provide educators an opportunity to create an even greater impact on their schools and classrooms through innovation. 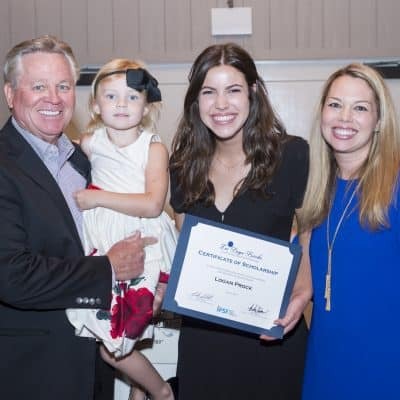 Lee Bryn Brooks Community Service Scholarship awards up to $5,000 to graduating IUSD high school students planning to pursue post-secondary education who exemplify the qualities of community service and leadership. 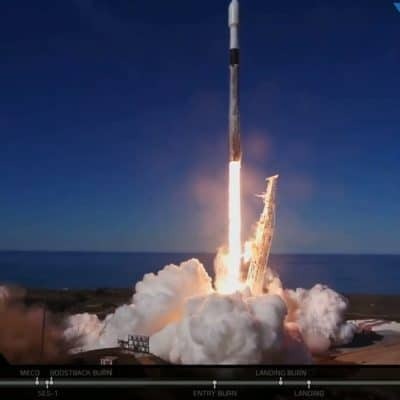 Irvine CubeSat STEM Program successfully launched first two high school student-built CubeSat in California and the West Coast. 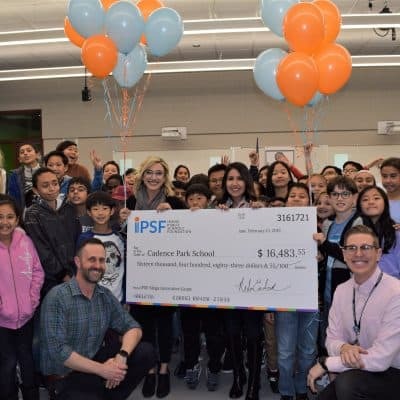 As we start a new school year together, we want to take a moment to recognize the accomplishments that are made possible because of the generosity of the families who donated to IPSF last year. 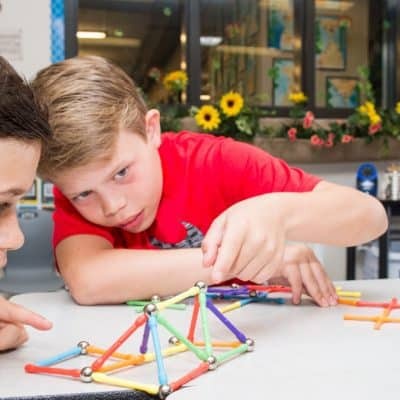 IPSF has been ranked the number three foundation in the nation, and number one in California, by Stepping Up: The Nation’s Top K-12 Education Foundations. 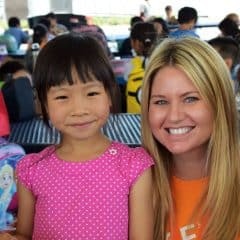 Hear more about how IPSF is making headlines in the community and beyond. On Sunday, October 21, SoCal Elite Sports hosted the 38th annual Harvest Cup Soccer Tournament to benefit IPSF. 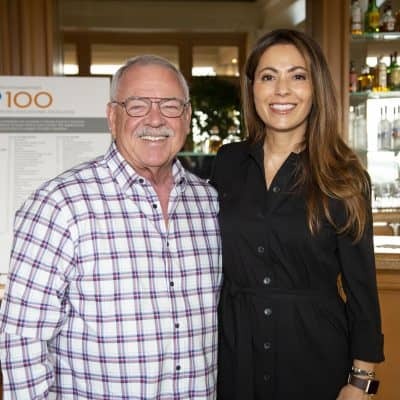 On Saturday, October 13, 2018, Irvine Public Schools Foundation (IPSF) hosted its 9th Annual Spirit of Excellence Gala. OCEANS CLASS BRINGS MARINE SCIENCE TO LIFE! IPSF is proud to support K-12 Mental Health programs as part of our annual donation to the school district! CONGRATULATIONS WINTER BOWL 2018 CHAMPIONS! ROUND UP FOR IPSF AT TAPS! IPSF RAISES OVER $57,000 FOR IRVINE SCHOOLS AT ITS BIRTHDAY BASH & STEAM CARNIVAL! ROBOTS ARE ANYTHING BUT ELEMENTARY AT STONEGATE! Happy New Year from IPSF! As the new year begins, we reflect back on 2016 and some of our biggest stories from the year. CONGRATULATIONS 2016 HARVEST CUP CHAMPIONS! Mark your calendar for one of our local events helping to support and enrich education in Irvine.